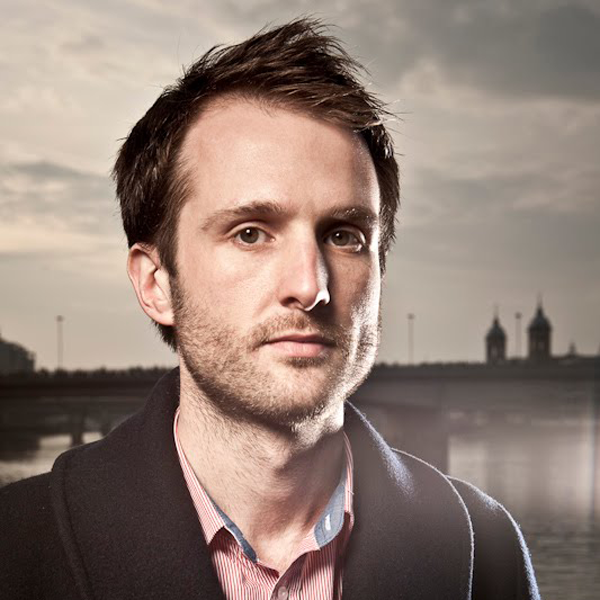 Dominic Campbell is a digital government specialist and founder of public service innovation agency FutureGov. Having spent five years in Local Government in London, Dominic established FutureGov in early 2008. Today FutureGov supports government – particularly local authorities – in the UK, Europe and the United States to better understand new media and draw on social technology-based strategies and tools in the areas of business improvement and improved citizen engagement.